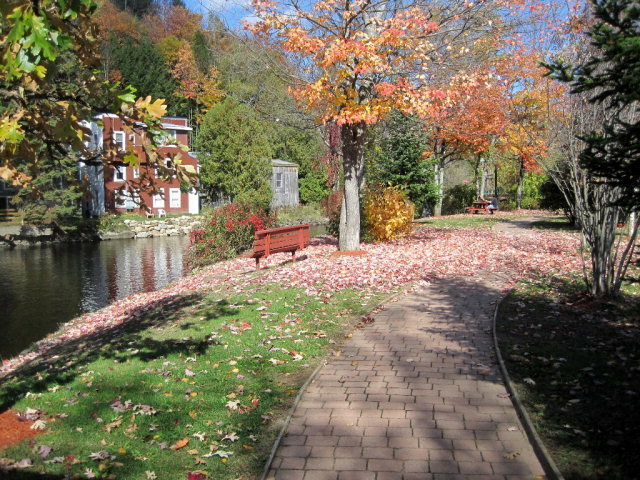 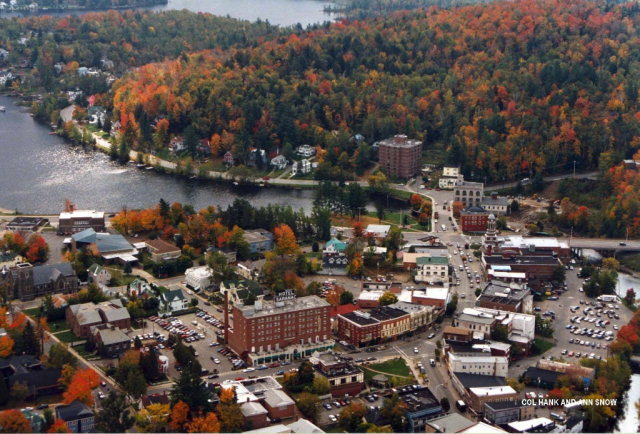 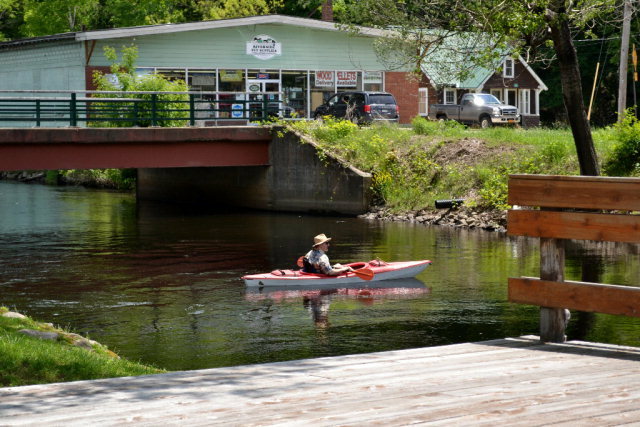 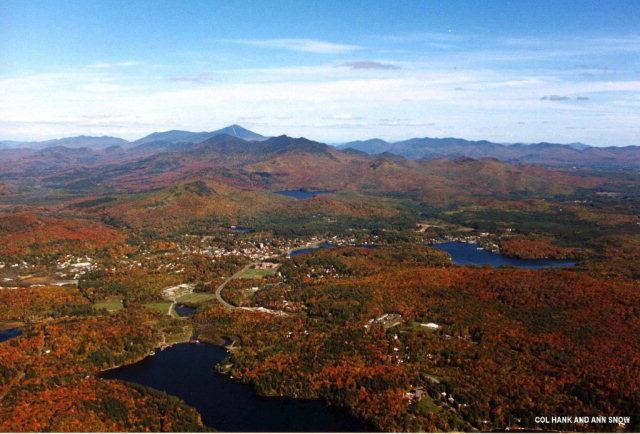 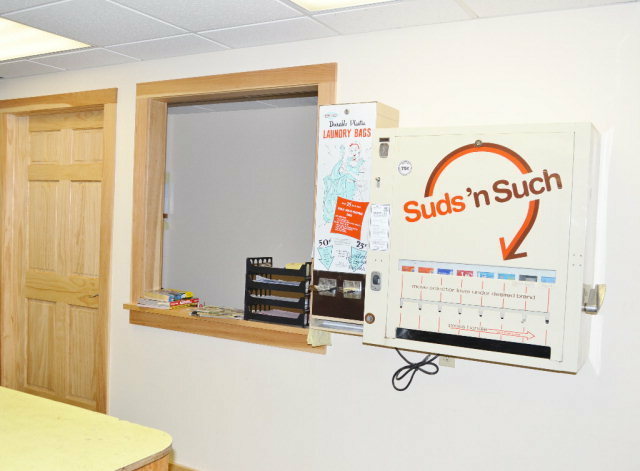 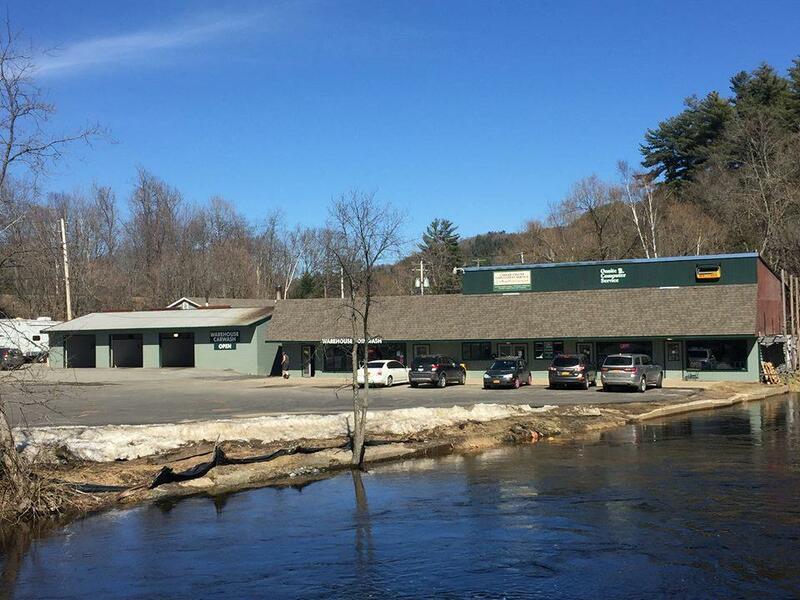 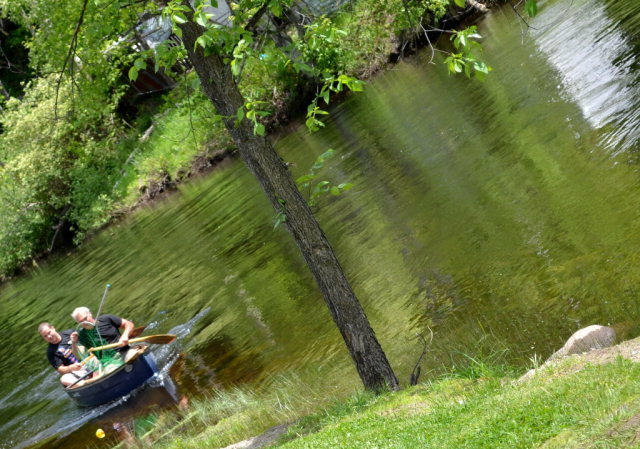 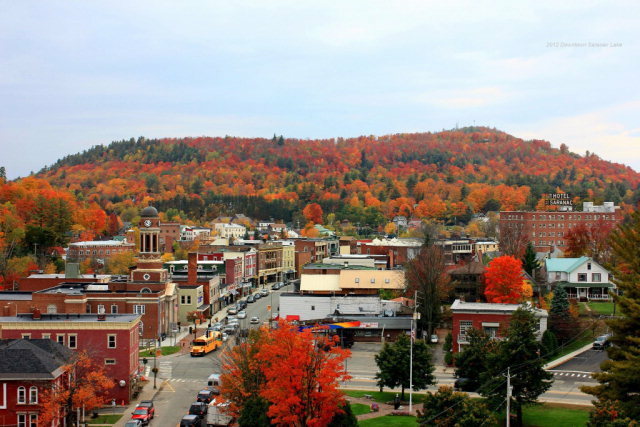 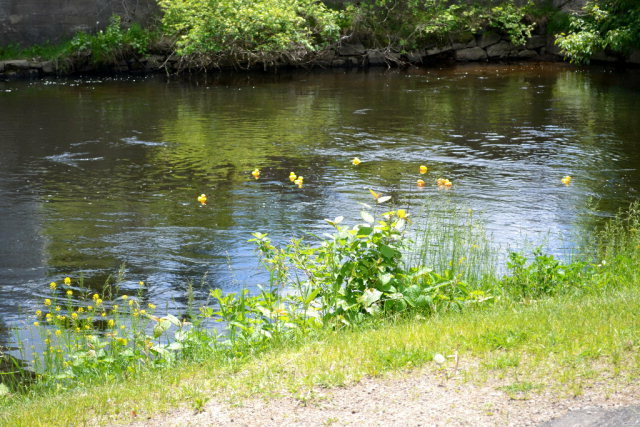 The prefect commercial location along the shores of the Saranac River in the Coolest Small Town in New York State! 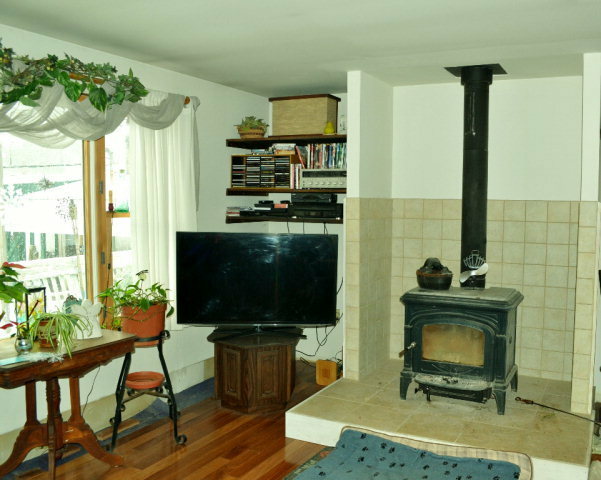 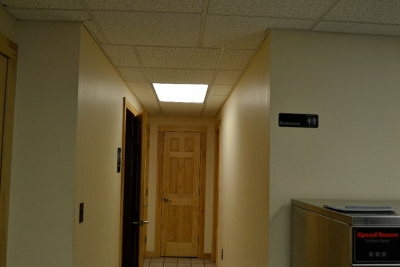 Complex includes private 1500 sq. 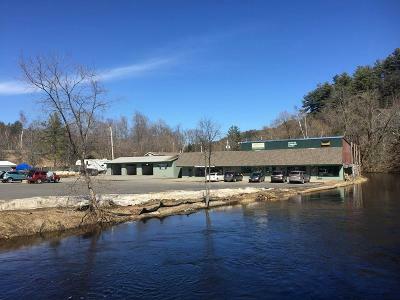 ft residence on the river, a full coin wash business, 3 other strip cnt rentals, a cash wash and another residential rental. On site parking for 30 cars, property runs along the Saranac River and is part of the Riverwalk system being expanded in 2017! 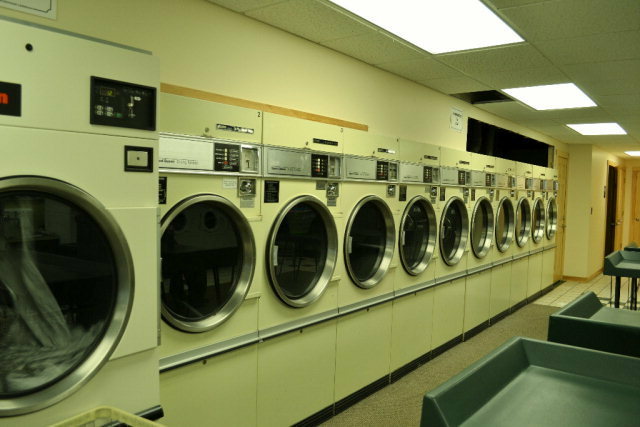 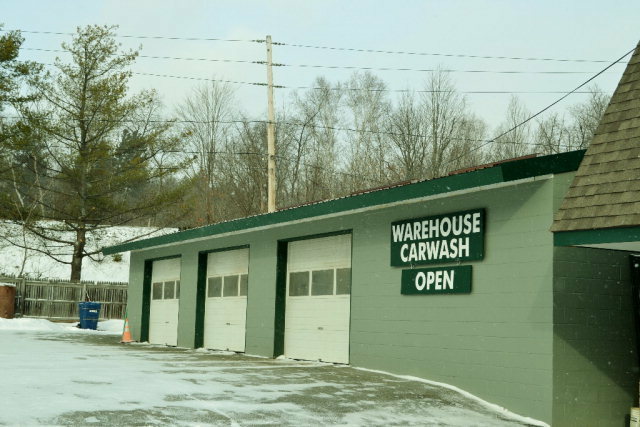 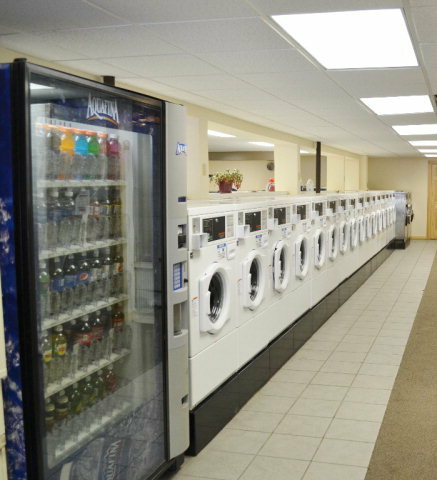 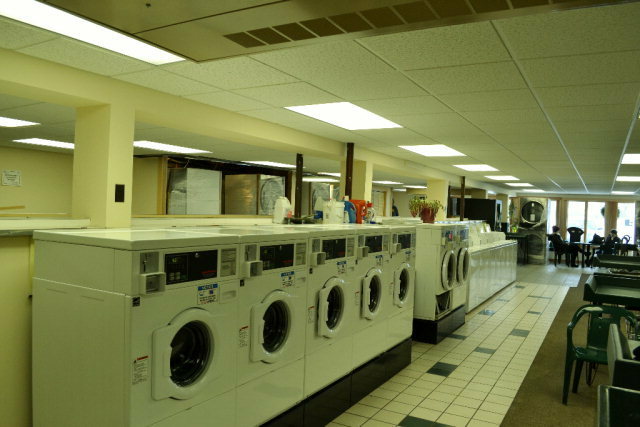 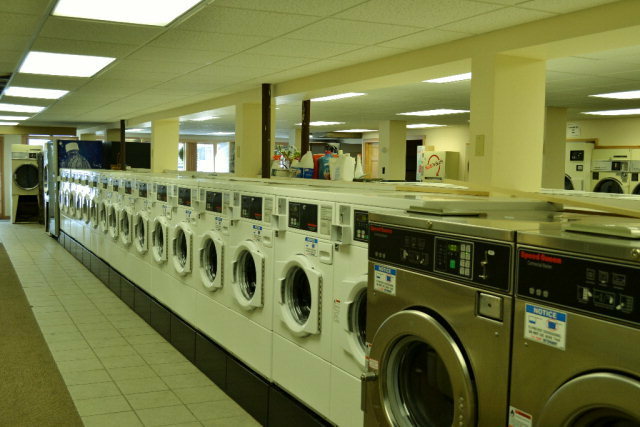 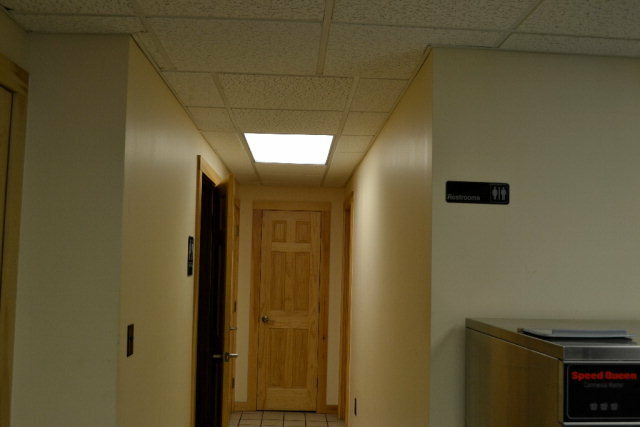 New high capacity dryers in coin wash, new rest rooms, and office, propane boiler and hot water tank all new, Interior painted, new high efficiency windows in front of coin wash and all new moldings . 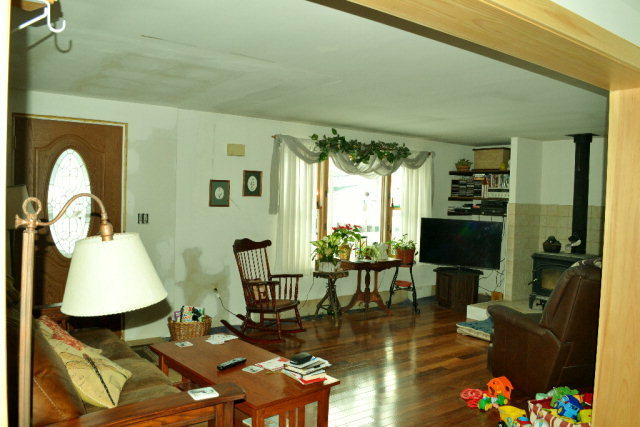 The house has all new hardwood flooring, new roof and interior is being painted.